In the midst of wrapping up their 10 Years of Enhanced North America tour, Tritonal return with their sixth original of 2018 - the next hit single ‘Love U Right’, which is out now on Enhanced Music. 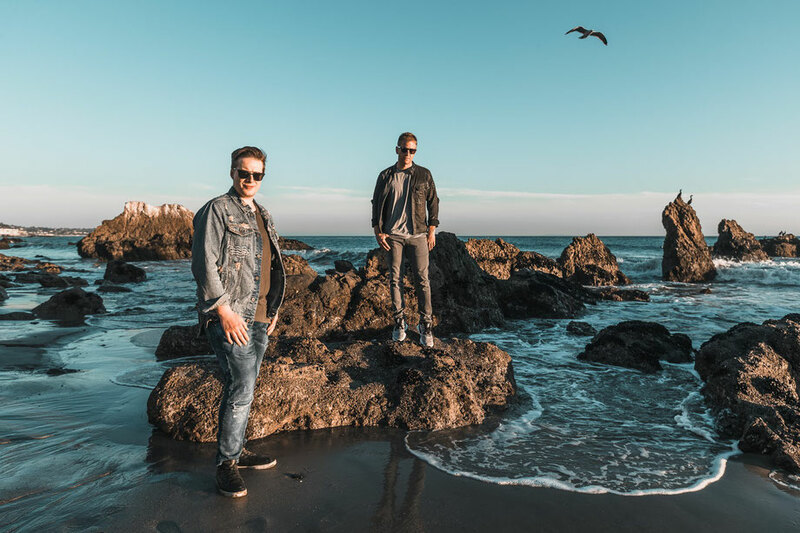 In partnership with National Alliance for Mental Illness, Tritonal will be donating their streaming royalties from the single to support the work NAMI does to raise awareness of mental health within music. This is a cause that Tritonal is deeply passionate about, as Chad formerly had a severe substance abuse problem before finding solace in dance music, and actually now has his own rehabilitation centre in Austin to help others with what he faced. Additionally, Dave faces a serious anxiety issue which makes performing to a crowd an incredibly tough experience for him sometimes. 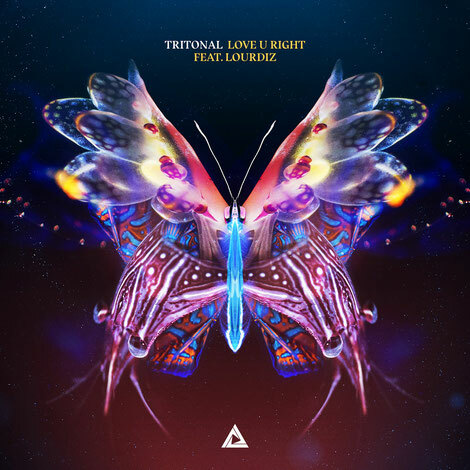 With a collection of releases already in Tritonal’s arsenal this year, including ‘Just Like You’ featuring APEK, ‘Horizon’ with Seven Lions and Kill The Noise, and ‘Out My Mind’ which had over six million streams - ‘Love U Right’ displays the duo’s electro-pop energy by showcasing their melodies loaded with vocals from newcomer vocalist Lourdiz. Tritonal ended their 10 Years of Enhanced tour with two recent sold out stops in their home state, Texas. The celebratory label tour took the duo around the country to perform in 19 major cities, alongside support from the Enhanced Music roster. After the tour they will be returning to their residency at Marquee Nightclub & Dayclub in Las Vegas, NV, as well as taking the stage at summer festivals including Bumbershoot and Das Energi.